Ogilvy is now inviting dedicated, hardworking and talented students to be a part of its amazing internship programs. If you are seeking an unforgettable internship that gives you the skills you need to succeed, then consider Ogilvy internships. In order to help you, we have gathered a list of ‘Ogilvy Internships 2019’. All these internship programs are designed to give you practical experience, expand your skills and enhance your knowledge while providing a great foundation for your career. View our full list and advance your professional goals with an amazing Ogilvy internship. Best of Luck!! Ogilvy is currently offering its wonderful internship program named as 2019 Summer Internship – Atlanta. To be considered for this internship, candidates should be a current college junior or senior and have excellent verbal and written communication skills. Through this internship, you will gain valuable industry knowledge through shadowing, networking opportunities, and hands-on training. 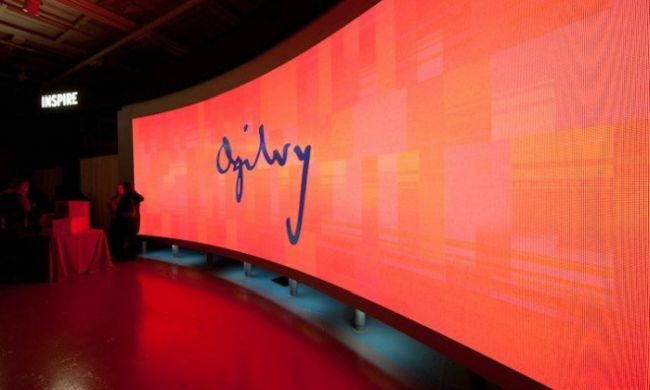 Ogilvy glad to inform about its 2019 Summer Internship – Washington, DC. To be a part of this internship, applicants must be a current college junior or senior and have demonstrated leadership skills. As an intern, you’ll get exposure to real projects and challenges in a vibrant environment and gain real-world experience. Ogilvy is very happy to announce about its 2019 Summer Internship – Chicago. To qualify for this opportunity, candidates should be a current college junior or senior and have excellent verbal and written communication skills. This is a great opportunity to express yourself, expands your career, and applies your energy and dedication to work. 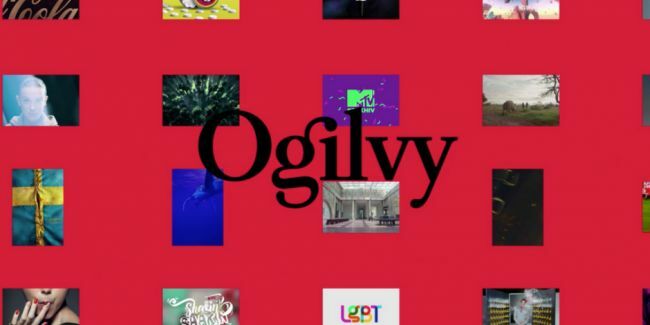 Ogilvy is currently searching for the well organized, enthusiastic and hard working interns for its 2019 Summer Internship – New York. To successfully fill this role, applicants must be a current college junior and self-motivated, self-starter. In this role, interns will gain meaningful experience and find many opportunities to demonstrate their passion and potential. Ogilvy would like to invite students for its wonderful internship program named as Public Relations Internship. To be eligible for this internship, candidates should be the student in communications, PR or journalism and have excellent interpersonal skills. As part of this internship, you’ll apply your skill set in a supportive and collaborative environment while contributing to projects that make measurable, real-world impact. Ogilvy Social.lab is offering 3+ month internships to ambitious students or graduates with degrees in advertising, business, marketing, communications, PR, public affairs, journalism, arts or languages. During this internship, you’ll have a chance to work on vital assignments and initiatives, gaining hands-on experience that will help you grow both personally and professionally. Ogilvy is currently hiring bright, passionate and talented interns for the vacant position of Intern – Human Resources Analyst, Diversity & Inclusion. This is an exciting and challenging internship that designed to enhance your learning, gain work experience, and acquire industry knowledge and overseas exposure in multi-cultural environments. 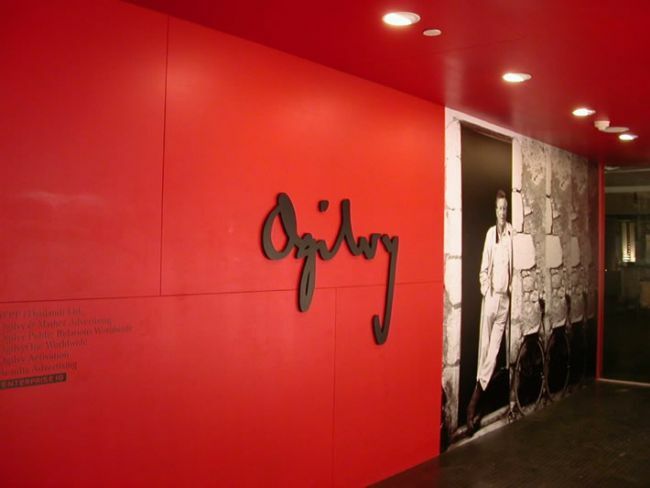 Ogilvy welcomes students to join the vacant position of Regional Account Servicing Intern. In her/his position, you will be expected to learn as much as contribute and make a difference to the team’s performance and organization. You will focus on learning how our business and organization operate and can expect to gain valuable insight that can further your interest in your chosen career or field.